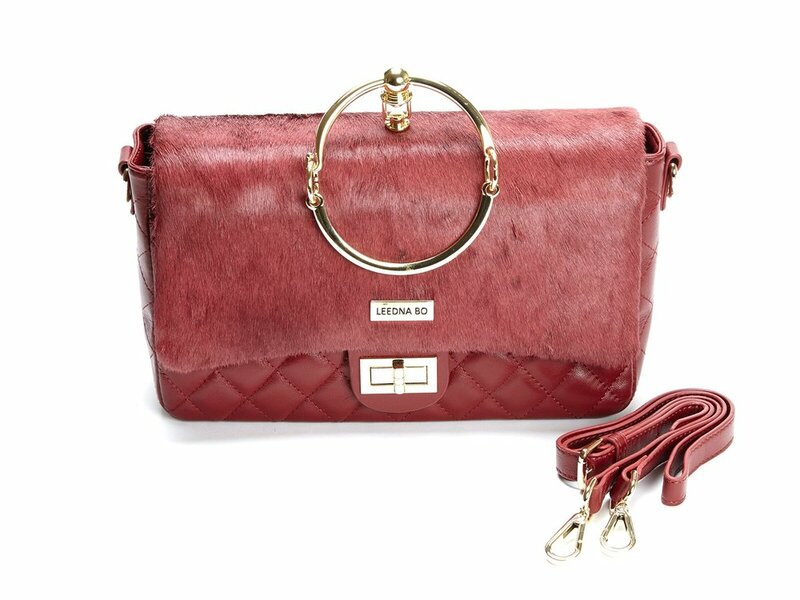 The Celestin handbag has an universal appeal and sophistication that extends beyond any language or cultural barriers. It's understood as simply beautiful, period. If you are looking for a bag that travels with you and one that you will love to the moon and back, this is it. Entirely made with luxurious and genuine leather featuring an exquisite braided leather strap and cord, it's made to last a lifetime. Whatever the look you're going for, boho chic to city slicker, this high quality leather bag is designed to move mountains and forge new pathways everywhere you go. Turn heads with this gorgeous game-changer of a bag, designed to be quickly accessible while providing plenty of storage space and securely containing all your valuable belongings. The gold electroplated hardware provides added durability to a purse that's already strong and committed to seeking adventures with you. 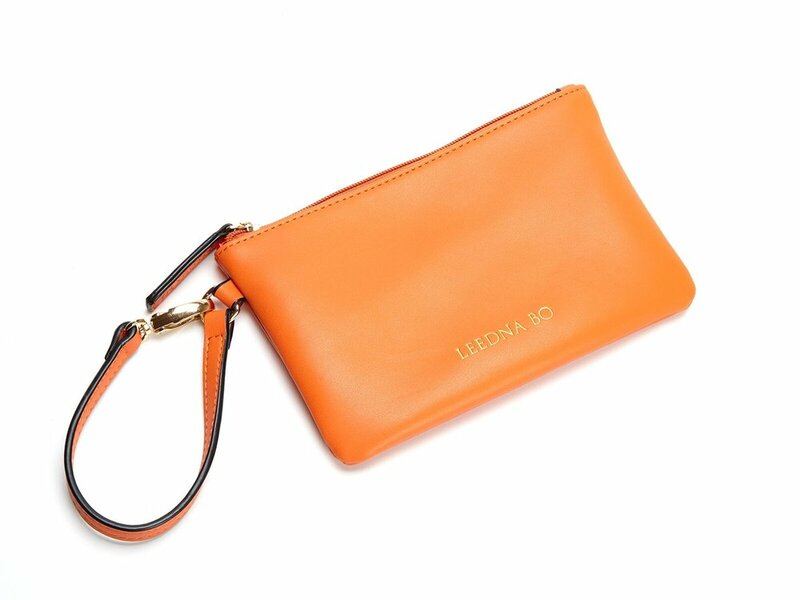 Subtle Leedna Bo gold foil signature is elegantly stamped on the luxurious leather bag. Seek this bag to complete your power pose and never leave home without it.